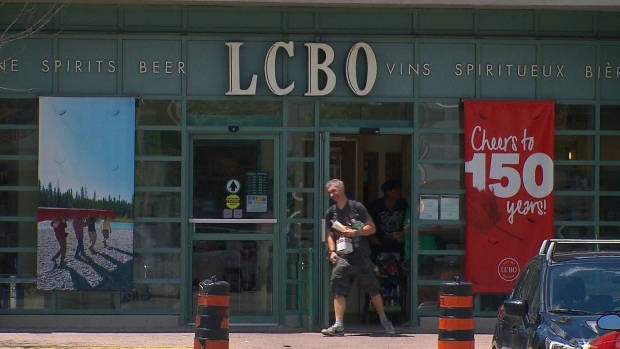 The LCBO and Beer Store now have the option to operate for longer hours. The stores are now allowed to be open between 9 a.m. and 11 p.m. seven days a week. The expanded hours were announced as part of the Ontario PC government's economic statement in November, but came into effect Sunday. They also apply to licenced grocery stores and off-site winery retail stores. Minister of Tourism, Culture, and Sport Michael Tibollo said in a Tweet the change will improve, "choice, access and convenience."